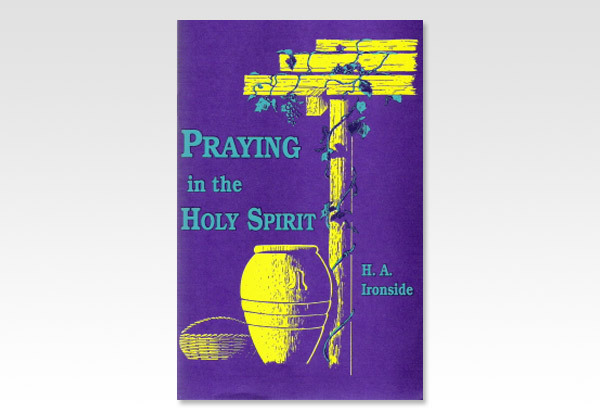 How can the Holy Spirit help when I pray? What does Satan do when I pray? Since God knows everything, why should I pray? What are some hindrances to prayer? Does God hear my prayers? Why aren't my prayers answered? How can I pray according to God's will? Praying in the Holy Spirit uses God's Holy Word to answer these and other questions about prayer.